Today its time again for the ONE BILLION RISING dance event, women worldwide raise their hands against violence. 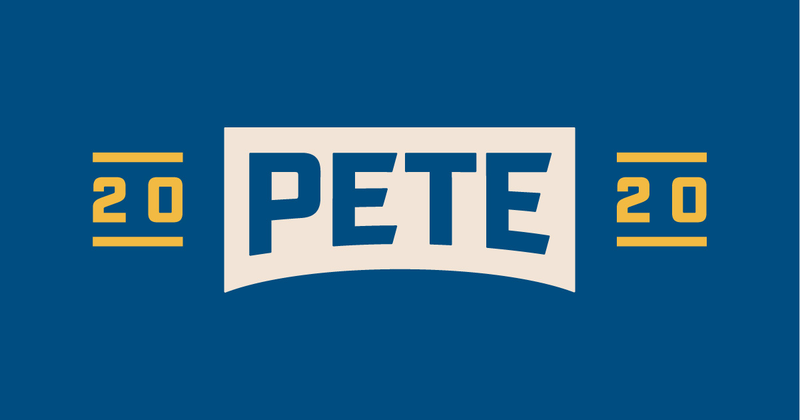 February 14th for 24 hours of dancing! 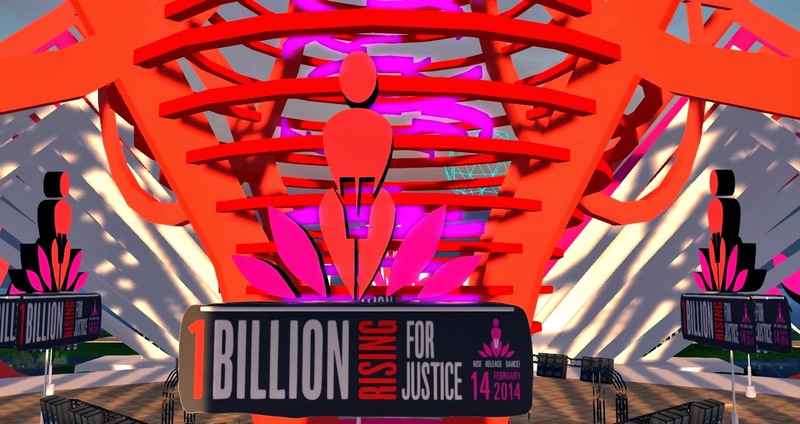 One Billion Rising Will Happen on Four Sims with sets destined by top Second Life artists.